For this Project 10 image, I’ll do a “what is it?” guessing game, but I think most of my photography friends will get it right away, and anyone who isn’t into photography might not care. I’ll post the answer hidden anyway in case anyone wants to play. Highlight the text here for the answer: It’s an old light meter! 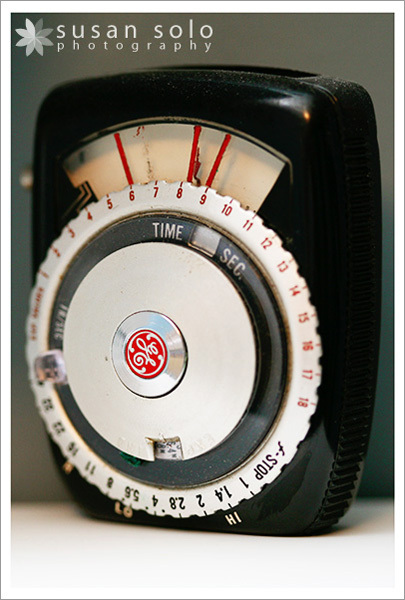 A GE PR-2 from the 1950’s to be exact. It was my grandfather’s, and I have it on display in my office with some of his cameras and other photography stuff.